Already recognized as a leader in inquiry-based learning, Kentucky Science Center is advancing a statewide science literacy campaign to encourage people of all ages to explore science in everyday life. 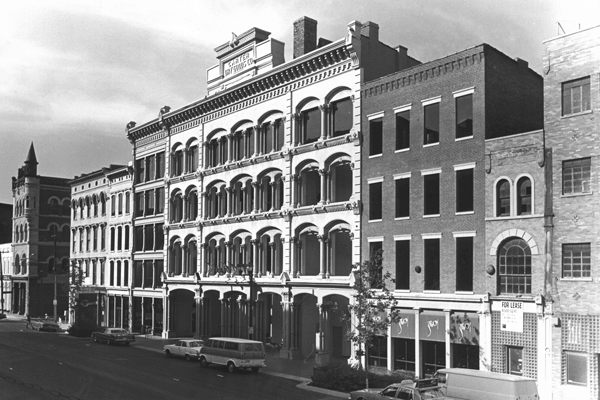 Its flagship location on Louisville, KY’s historic Museum Row, welcomes visitors from across the globe with 3-floors of interactive exhibits and films on a 4-story screen. With daily programming for children, families, and adults, the Science Center plays an ongoing role in the region as a resource for caregivers and teachers, a gathering place for the science community, and a chosen source of entertainment for all. Learn about the Kentucky Science Center, its rich history dating back to 1871, and its ongoing platform and programming philosophy demonstrating all the ways that Science Matters today.